The Expert Advisor uses the dissonance analysis strategy between the wave formation of the price movement of the lower level and the fractals of two consecutive upper levels. The data of the Stochastic indicator are confirmatory and decisive when making a decision to enter a transaction. 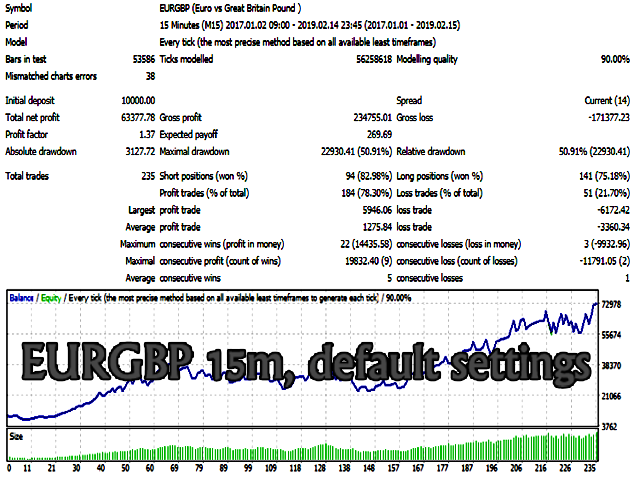 Each trading position has a stop loss and take profit. 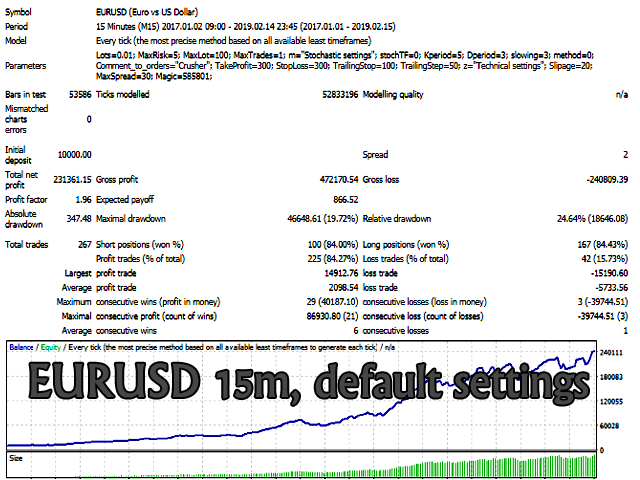 Dangerous trading methods are not used. 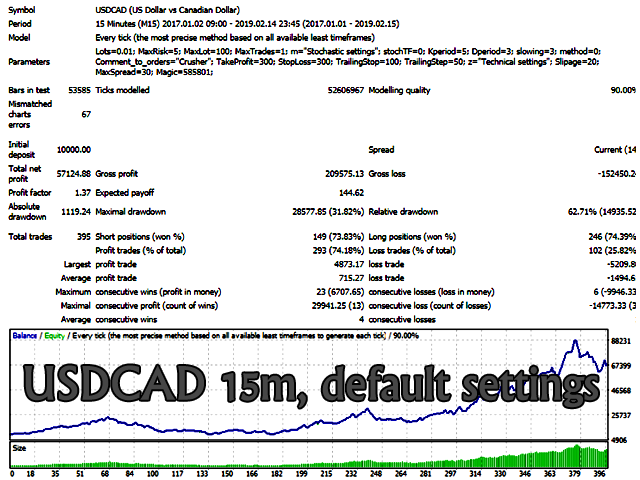 The Expert Advisor has a non-linear trailing stop system. 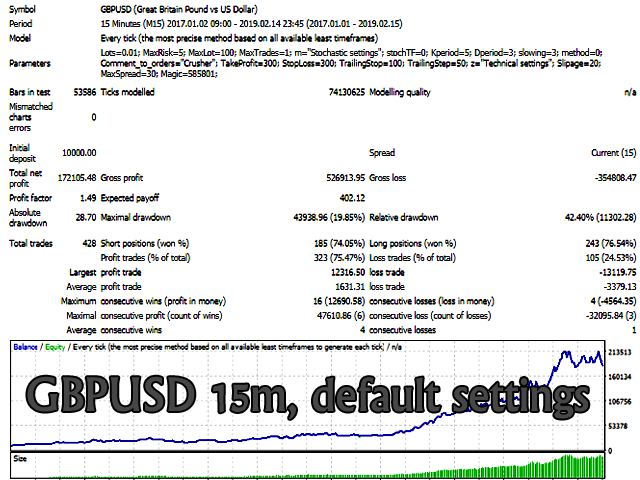 Recommended trading tools for defaults: 15M: EURGBP, EURUSD, GBPUSD, USDCAD, USDJPY.